I really enjoyed this review of Frozen! 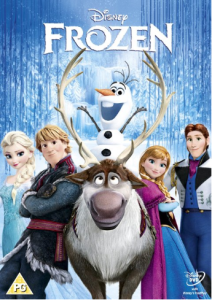 It’s now just over a year since Frozen – the highest grossing animated film of all time – first came out in cinemas. And it’s still massive business. This Christmas just gone, merchandise was all over the place. At Christmas-themed public attractions, Frozen characters often seemed almost as essential as Santa. A sing-along version was re-released in cinemas. And “Let It Go” was being used in non-Disney adverts. 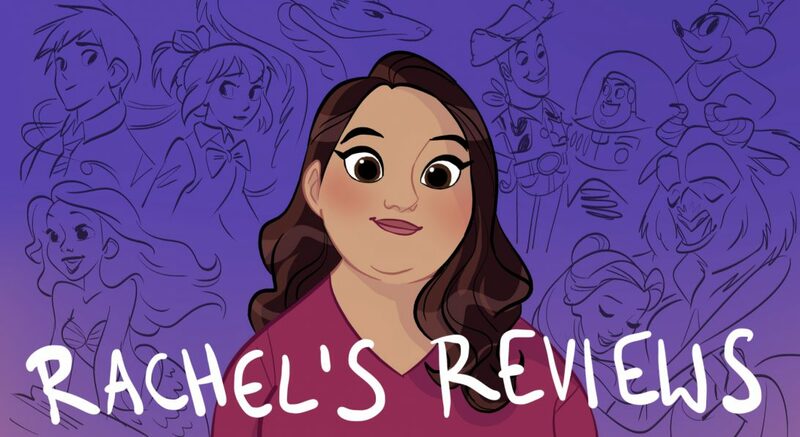 I’ve wanted to write something about Frozen for a while; maybe I held off because I couldn’t think of much new to say when it’s already been pulled apart so much. I first saw it on DVD some months after it was out in cinemas, and I felt it was one of the best Disney films to come out in some time.